Shirts With Random Triangles: Mark Richt Wants To Wash Bubba Watson's Golf Clubs, Among Other Things. 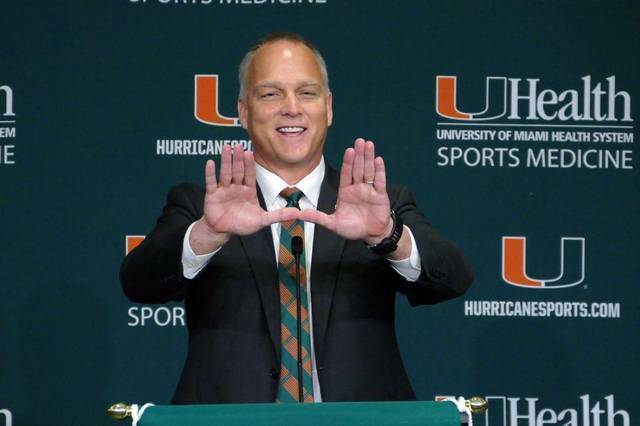 There is a obvious lewd follow-up question regarding what else Richt would wash for Watson. Feel free to add it here. 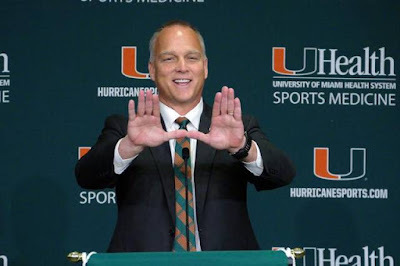 Richt's show of admiration for Watson was part of a longer interview with The Chronicle about his one chance to play the greens at Augusta National Golf Club in 2006 with the club's chairman, Billy Payne.